The all-new MacBook Pro delivers a breakthrough experience with a new design thats thinner and lighter than ever. With the introduction of the Touch Bar, MacBook Pro debuts a revolutionary new way to interact with your Mac. The new MacBook Pro features the brightest and most colourful Mac display, built-in Touch ID, and redesigned stereo speakers that deliver a high dynamic range. 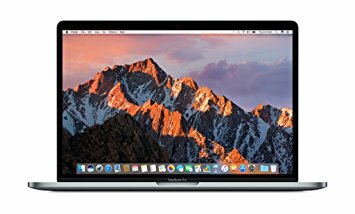 With cutting-edge graphics, powerful processors, super fast SSDs, and macOS Sierra, MacBook Pro is the ultimate notebook for professionals. With 500 nits of brightness, theres even more detail in bright ambient light conditions. 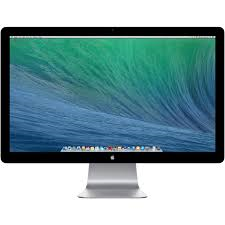 The new Retina display has a 67 percent higher contrast ratio for brighter whites and deeper blacks, and 25 percent more colours with P3 wide colour for more vibrant greens and reds. 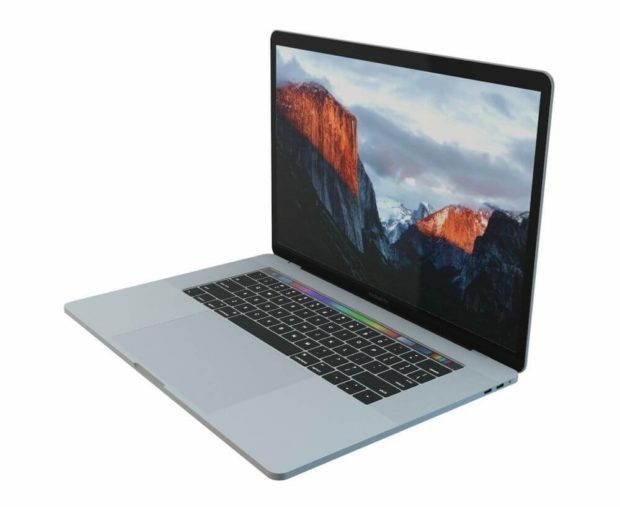 The 15″ MacBook Pro model is only 15.5 mm thin and very lightweight. To hire a MacBook from ITR, contact us now for more information.